I'm a senior at the University of Maryland, College Park. I study computer science, mathematics, and business analytics. I just ended a position as a software engineer intern at Instagram, working configuration storage migration to support the development tooling of other engineers. I love anything related to data - large-scale analytics, data engineering, distributed analysis, and applied machine learning. Last school semester, I led and lectured a 1-credit class - CMSC389K: Full-stack Web Development w/ Node.js. I'm really excited to help the push for more progressive education through student-taught courses at the University of Maryland. I was also a teaching assistant for CMSC216 - Introduction to Computer Systems. I helped organize Bitcamp 2018, UMD's flagship hackathon and the largest on the East Coast. The past year, I led the marketing and external branding efforts. As a fellow hacker, I'm always looking to expand my growing portfolio of hackathon projects! For fun, I enjoy tinkering with my guitar and piano. I frequently find myself dreaming about surmounting the world's most difficult hikes. Check out my Instagram @allencoke for some of the landscape photography I do! Next on my bucket list is the Cactus to Clouds Hike! Course materials for Full Stack Web Development w/ Node.js. I was the head lecturer for this student-taught class at UMD for the Spring 2018 semester. 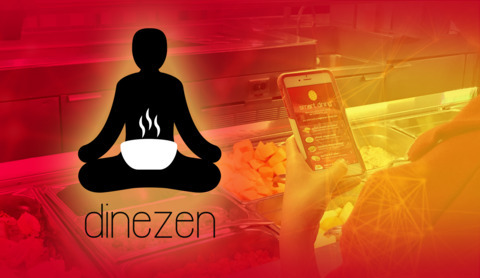 Mobile application that integrates with university dining hall systems to curate personalized meal plans based on students' dietary targets and restrictions. 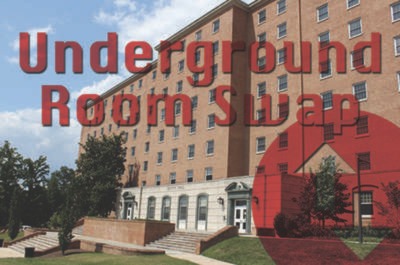 Website to facilitate university dormitory room swaps by connecting people willing to exchange money and other services, complementing the university's official room swap service. Winner of the Housing Category of HackUMBC's Innovate Good 2017. 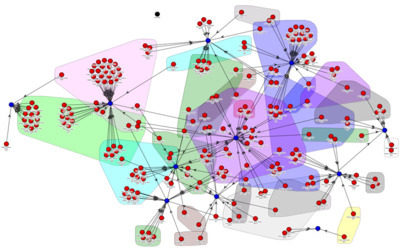 A graphical analysis technique using the shared filesystem to compare the collaborative behaviors of company employees with the groups that they actually belong to. A reimagination of the University of Maryland's Computer Science Undergraduate event registration system. Complete with interactive calendar and quality-of-life integrations. 2nd place at the University of Maryland's Daemon Dash hackathon. 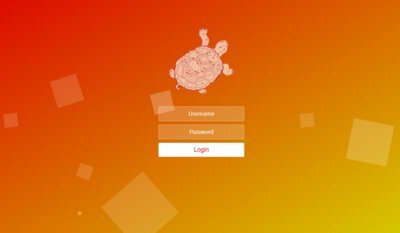 A web application game. The first player receives a proverb-like English sentence, and each subsequent player translates the message into a series of emoticons or back into plain English. Created at Bitcamp 2016. 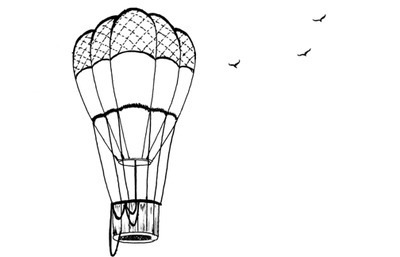 Building data ingestion, processing, and retrieval applications. Integrating computer vision and other data analysis tools into a data pipeline. Migrated A/B experimentation platform for Instagram to use a more robust configuration distribution and storage solution. Contributed to in-house advancement of developer tooling, infrastructure, and linting to support other Instagram engineers. Led recitation classes and office hours to discuss and reinforce lecture material for CMSC216 – Introduction to Computer Systems. Prepared instructional materials while proof-implementing class projects and proofreading quizzes and exams. Obtained a course evaluation rating of 3.92/4.00 from students for “overall effective teacher,” compared to the department average of 3.20/4.00. Integrated internal infrastructure tooling within Nuclide, an open-source developer environment for web and native mobile development built on top of the Atom text editor, used by 87% of all Facebook developers. Initiated CPU profiling and trace collection from Nuclide’s users to analyze Nuclide’s performance data in production. Built reports and data feeds to drive optimizations for a sleeker UX using pipelines with Python. Venture-capital backed startup building an enterprise file sync and share solution. Implementing scalable backend services for Amium, a collaborative document-based chat platform that transforms files into real-time activity feeds and conversations. Programming in Go and Java. Leading and designing the scalable architecture of the data collection and transformation ETL pipeline for a Ruby on Rails application, including investigating cost-effective solutions and building detailed analysis reports. Facilitating the analytics collection pipeline and using Elasticsearch to analyze data trends in user behavior using business intelligence to make informed marketing and product decisions. Developed the web app component of WildFire, a platform for streaming realtime Twitter analytics using effective MongoDB, AngularJS, and Node.js. Piloted an ad hoc data analytics system with the Apache Zeppelin notebook structure, utilizing Spark and Elasticsearch. Generated interactive data visualizations with Scala, R, Python, and SparkSQL. Initiated collaboration with the WildFire team leads to provide data-informed feedback on new features using statistical reports generated with ggplot2, matplotlib, and Google Charts. Configured multi-node Amazon EC2 clusters on AWS with Red Hat Ansible. Managed configuration settings for machine provisioning and software deployment of WildFire. Participated in the software development life cycle with the Scrum methodology. Developed a command line interface in Java for Socrates, a system for scalable graph data analytics with parallel processing. Significantly improved developer productivity and its user-friendliness. Created a technique for internal analysis of the effectiveness of employee-to-employee interaction within the same department versus within different departments. Currently used by department supervisors. Performed data scrubbing and cleanup on a database with over four million records. Wrote JUnit tests for Socrates algorithms and analytics operations. © 2018 Allen Cheng. All rights reserved.